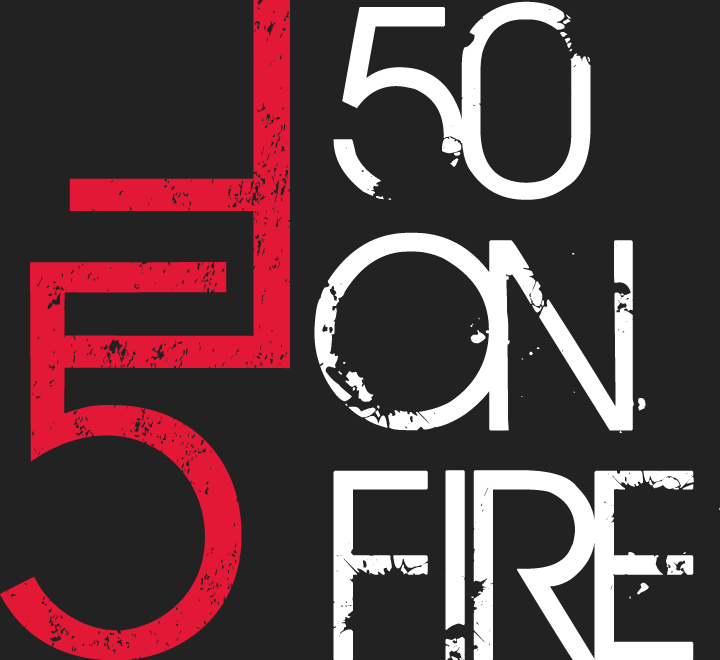 We are one of BostInno 50 on Fire Awards Finalists! 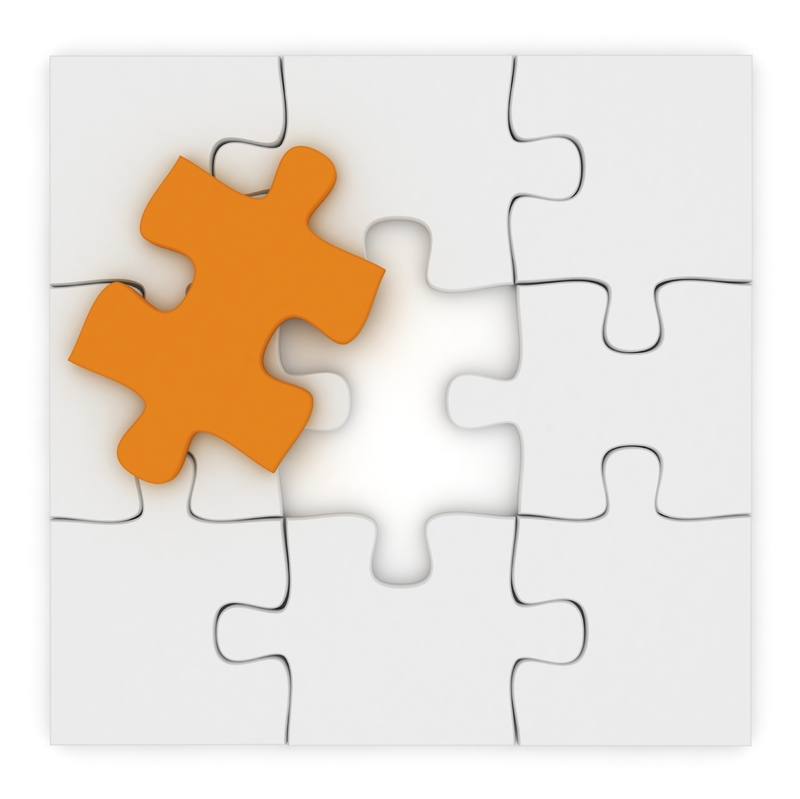 Megan Driscoll Has Been Named A Finalist in the 2015 Stevie Awards for Women in Business! 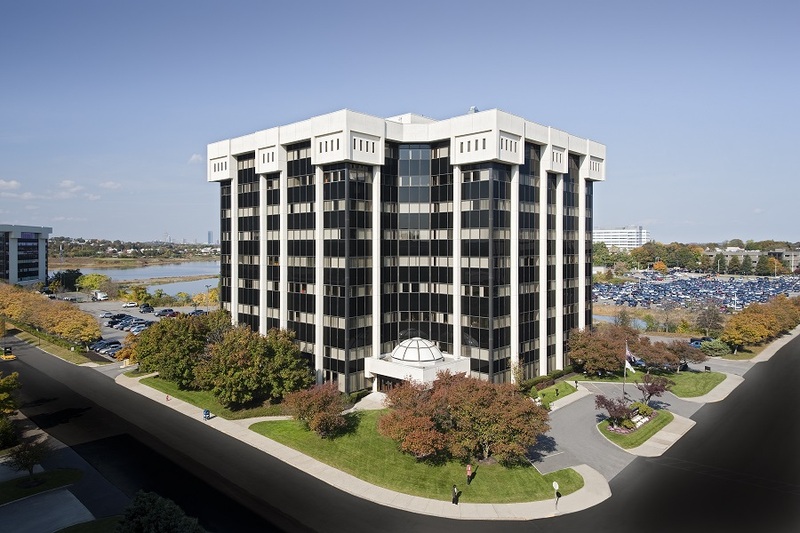 The Stevie’s for Women in Business named our CEO and Founder, Megan Driscoll as one of the Finalists for the its 12th annual Female Entrepreneur of the Year Awards! 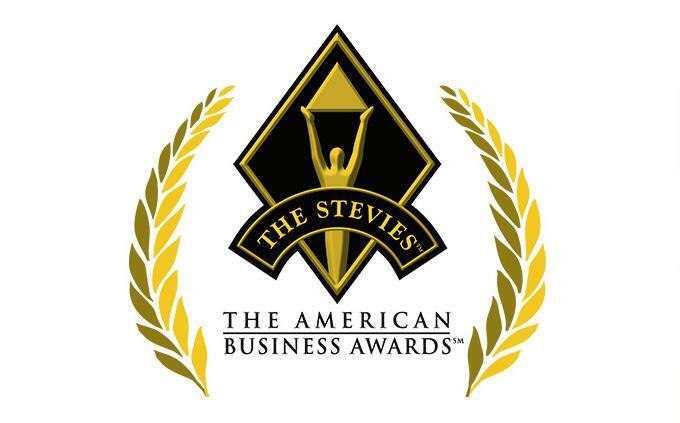 All Finalists will ultimately be named Gold, Silver or Bronze Stevie Award winners on November 13th, 2015. 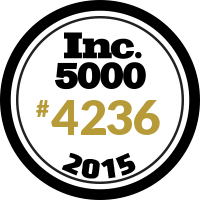 We would like to thank all of our clients, employees, and everyone who helped make this possible! 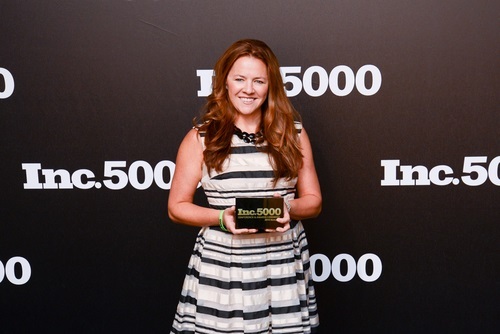 Megan Driscoll becomes 1 of only 146 female CEOâ€™s to earn a spot 2 years in a row on Inc. Magazineâ€™s list of the 5000 fastest growing private companies. We’ve just launched #DoIt4YourDaughters, a social media movement to open the discussion and raise awareness on gender inequality in the workplace. Please check it out and learn how you can participate!